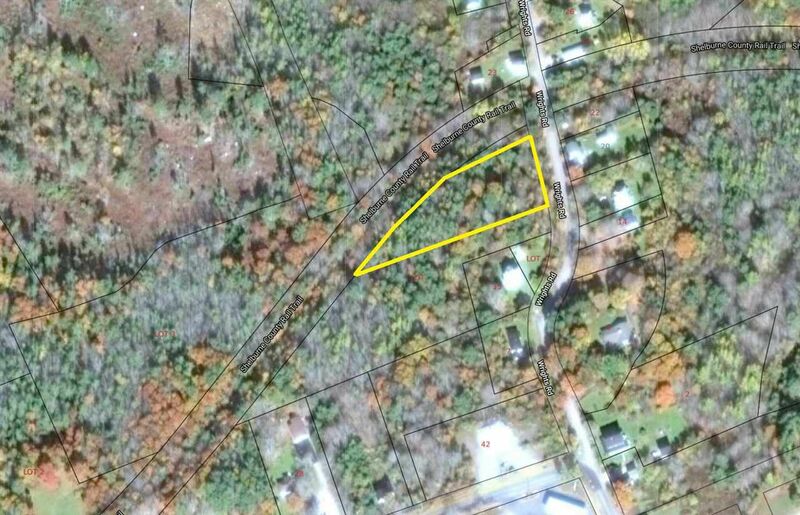 Great building lot in the town of Shelburne, Approximately 1.2 acres, well treed, private and bordering on the walking trail this is a rare lot in town, it is a quiet location yet has walking access to the whole town. Power runs by the property at the road as well as high speed internet. There is plenty of room on the property for a house and a garage/workshop. Property to be surveyed and sub-divided by Seller on or before closing. Exit 26 off HWY 103 towards shelbunre, At first stop sign turn Left onto Falls Lane, Next Left onto Wrights Rd. Property on Left, Signed.